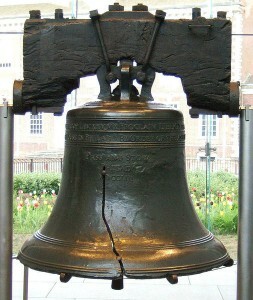 Featured Photo: The Liberty Bell, Philadelphia Pa, in sight of the Smoke Down Prohibition protests. CREDIT: Tony the Misfit on Flickr. SOURCE: Wikipedia Commons. (This file is licensed under the Creative Commons Attribution 2.0 Generic license. Public Domain). The Adam vs the Man team cover the Smoke Down Prohibition 7 in Philadelphia PA.